Commonwealth by Century will take its place as one of the most beautiful residential masterplan ever created for Quezon City. This awe-inspiring new address will form the area its first true vertical village,combining cutting-edge architecture and state-of-the-art engineering with landscaping and waterscaping never before seen in projects within these categories. 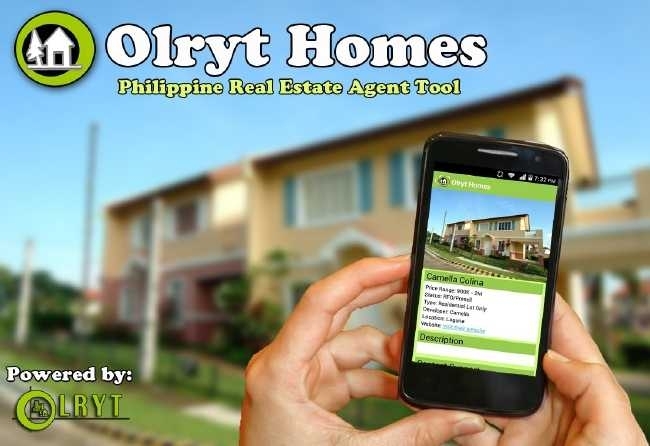 excellence and breathtaking developments to the Quezon City area. Commonwealth by Century also introduces extended balconies for every unit.